Tito Bohrt is the founder and CEO of AltiSales, a global sales consultancy that provides services and solutions in technology, sales operations and development. As a sales trainer, Tito has helped many sales executives build world class sales teams, increase response rates and set more meetings. This episode is loaded with thought-provoking and actionable advice! 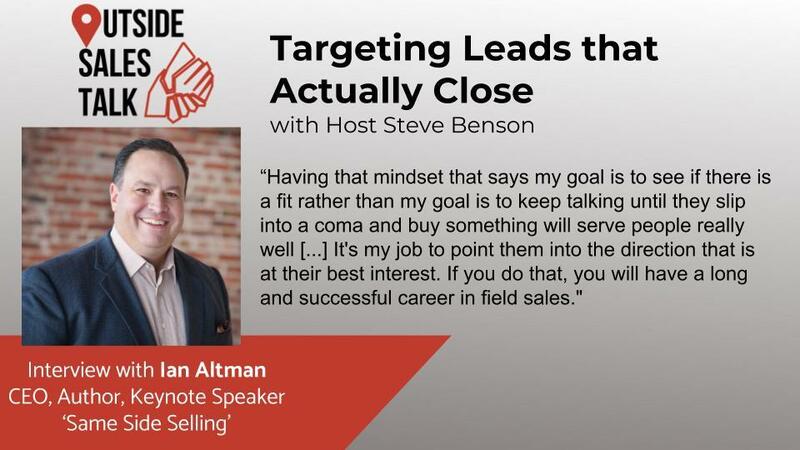 Tito shares real life examples of how to make a great cold call, leave a voicemail that gets the prospects attention and more! Listen in and learn how to approach prospecting in a new and more efficient way and set more qualified meetings!